In three weeks time it will be winter solstice and the days will be getting longer again. 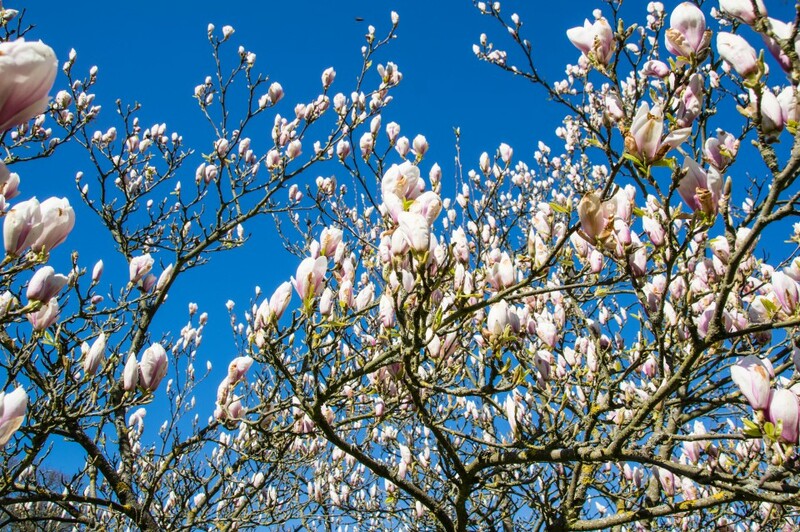 Then there will be only four months until the magnolia blooms. This photo was taken in the royal gardens at Sofiero outside Helsingborg in Sweden in may 2015.